In a Dutch oven or other large heavy pot, heat 4 inches oil to 375 degrees F over medium-high heat. 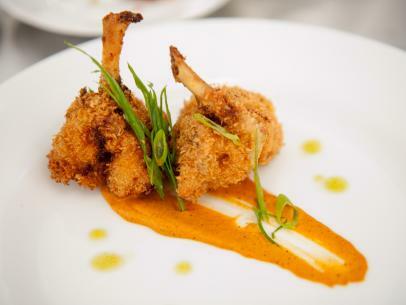 Using kitchen shears or a knife, separate the wings at the joint. Reserve the drumette, saving the wing for homemade chicken stock, if desired. 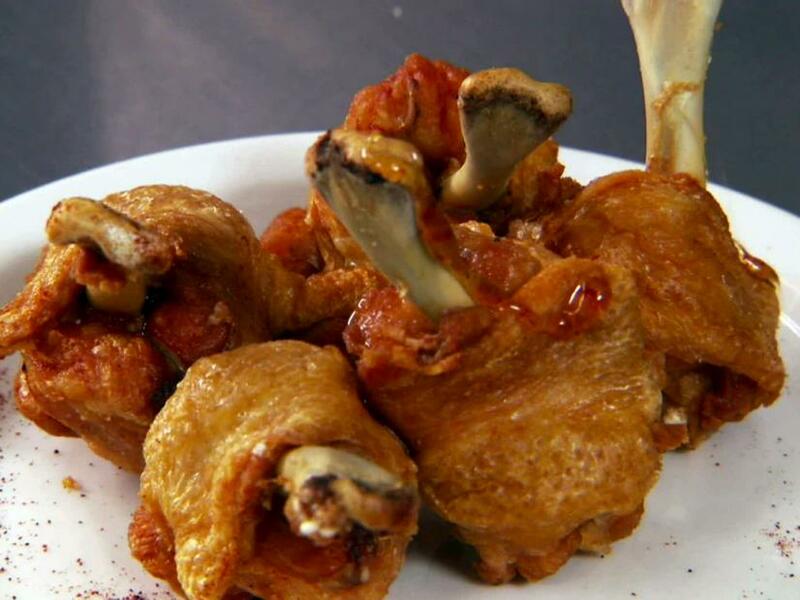 Stand a drumette on its wide end and, holding the narrow bone at the top, use a paring knife to push and scrape the skin and meat downward to expose the bone and make a plump "lollipop" of chicken at the bottom. Repeat with the remaining drumettes. Place the honey and chopped chipotles in a bowl and whisk together. 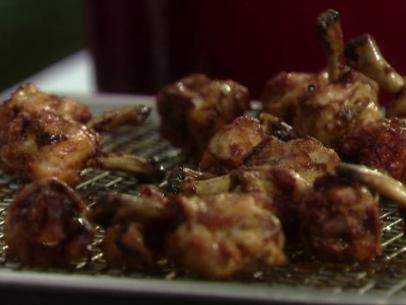 Fry the "lollipops" in batches until crispy and golden brown, about 6 minutes, allowing the oil to come back up to temperature in between batches. Drain on a paper towel. 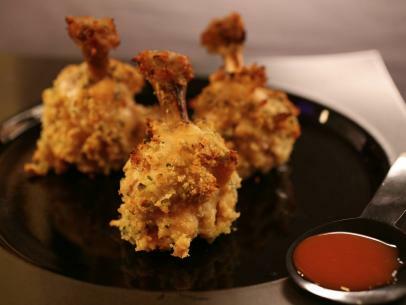 Place the fried "lollipops" on a platter, bone up, and drizzle the honey-chipotle sauce over the top. Sprinkle with sea salt and serve with lime wedges.